Is there any specific calculation for using a particular size of support pillars and it's placing? The location is more important than size. Just make sure they are under the molding. Join in and write your own page! It's easy to do. How? 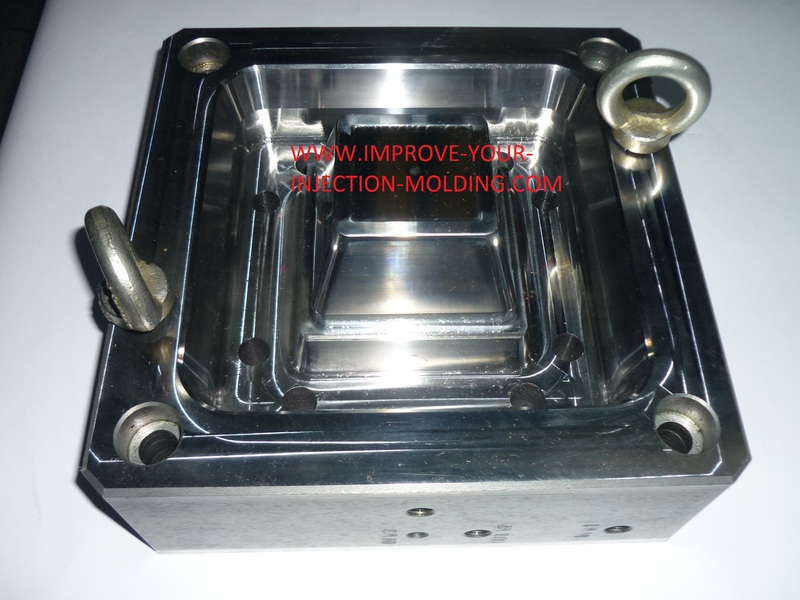 Simply click here to return to Injection Mold Design Q&A.